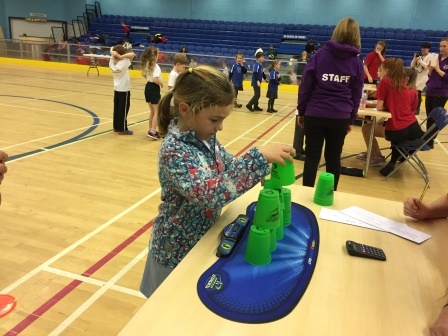 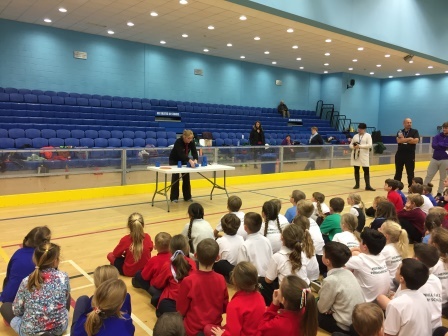 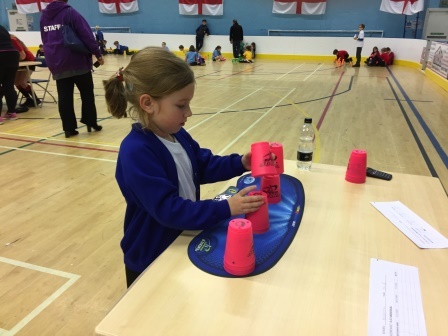 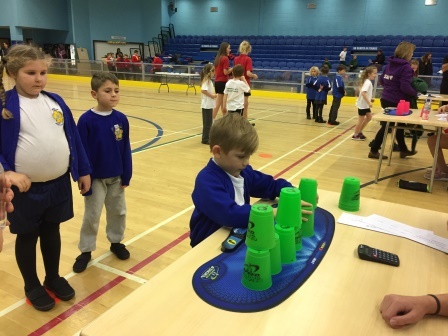 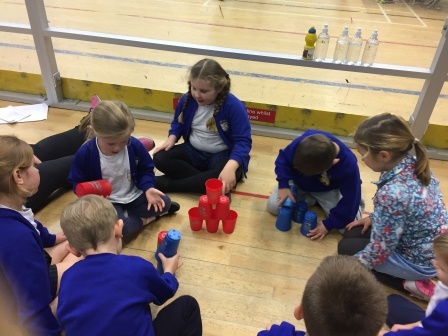 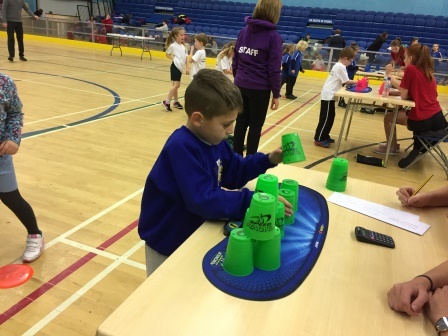 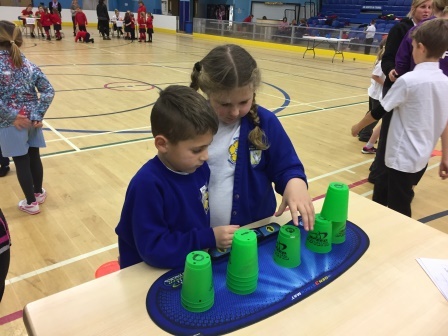 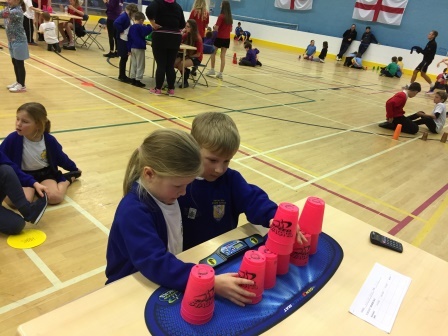 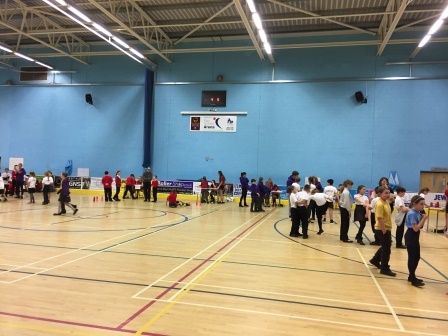 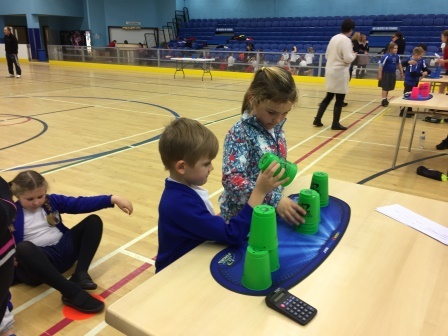 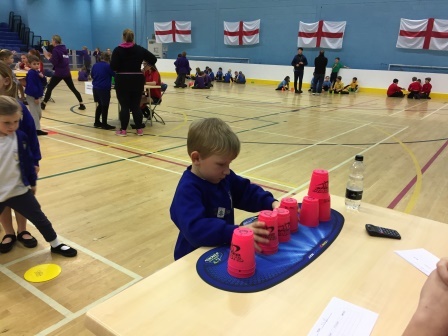 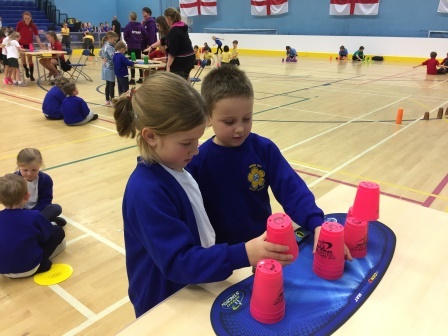 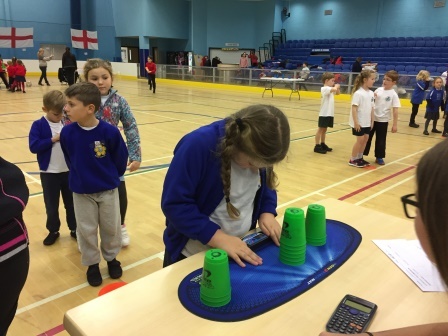 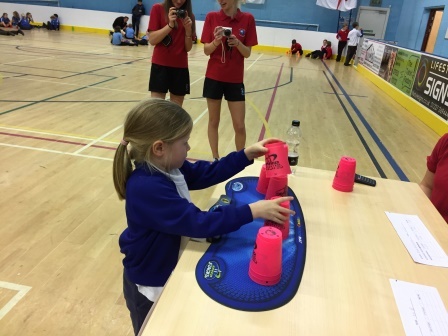 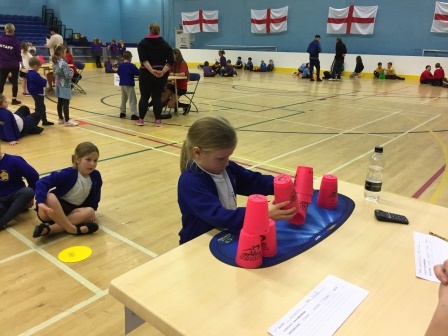 Two teams, one from Year 1 and one from Year 2, entered a speed stacking competition at Herne Bay High School on 13th December. 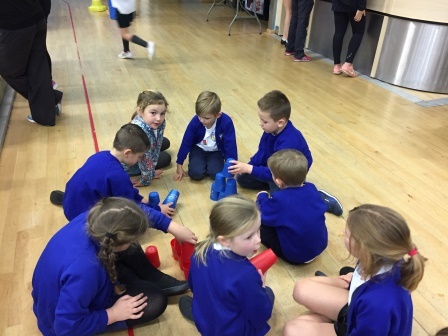 Although they did not win anything they all enjoyed the event and showed excellent team spirit. 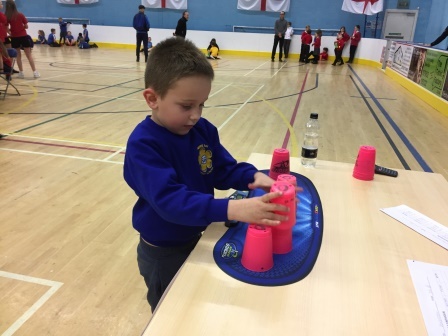 The children who took part were: Frankie (Zebras); Charlie (Parrots); Frankie(Monkey); Sofia(Tiger); Uxia (Dragonfly); Blake (Bee); Noah(Butterfly) and Savannah (Ladybird). 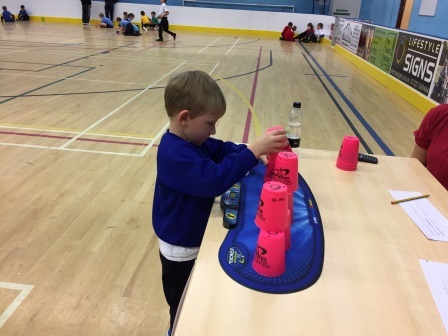 I would like to give great thanks to Mrs Amy Widdows for accompanying the team and helping with support.